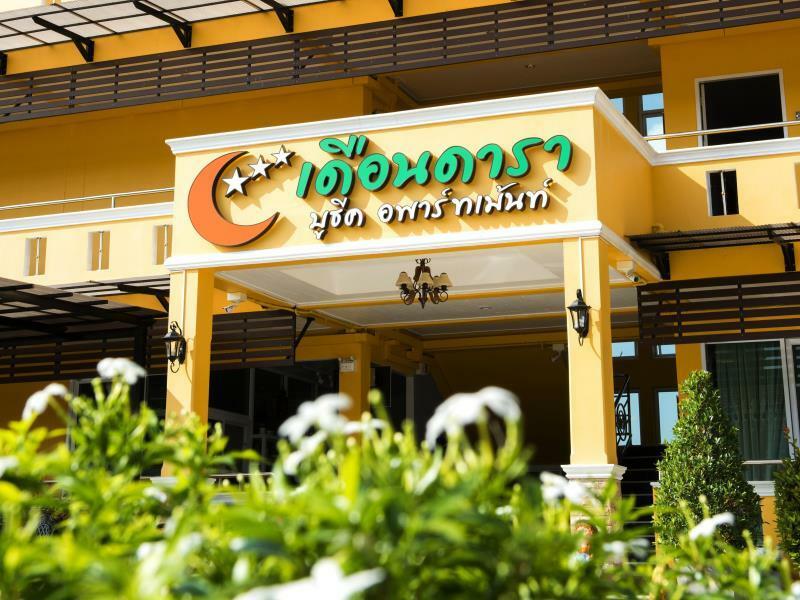 Duandara Boutique Hotel is located near the Loei city centre. Free WiFi access is available. Each room here will provide you with a flat-screen satellite TV air conditioning and a balcony with mountain views. There is also a refrigerator. At Duandara Boutique Hotel you will find a 24-hour front desk and a shared lounge. Loei Airport is a 5-minute drive away.